They are back, and in reasonable numbers and size. 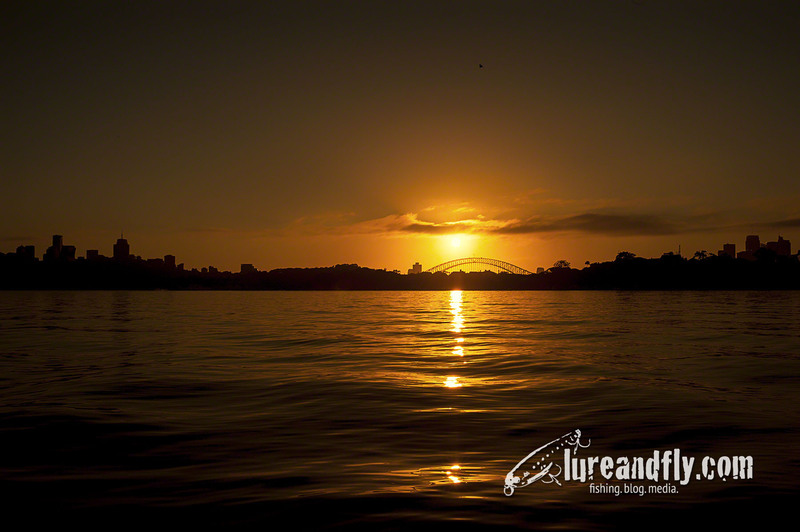 Fishing the last couple of weeks on Sydney Harbour has seen us start to catch some good bream again on the boats. 1. Fluoro carbon line: 3 pound line is what I use, but I’ve also started running 4 pound on some of my reels and haven’t noticed a major difference except for the extra line strength. Why fluoro? Firstly it’s less visible when you are running your lure along the length of the structure you’re fishing. It’s got minimal memory and it doesn’t float, which helps get your lure to running depth more quickly. Finally, it stretches, and that helps to prevent pulling hooks when you are fighting a fish. 2. 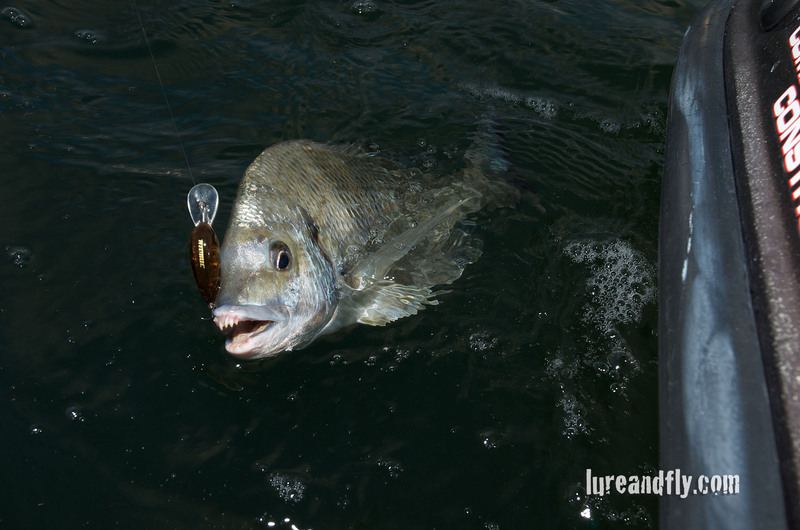 Regular action rod: the rod does all the work when fighting a fish. The soft regular action helps to cushion surges when fighting the fish. 3. 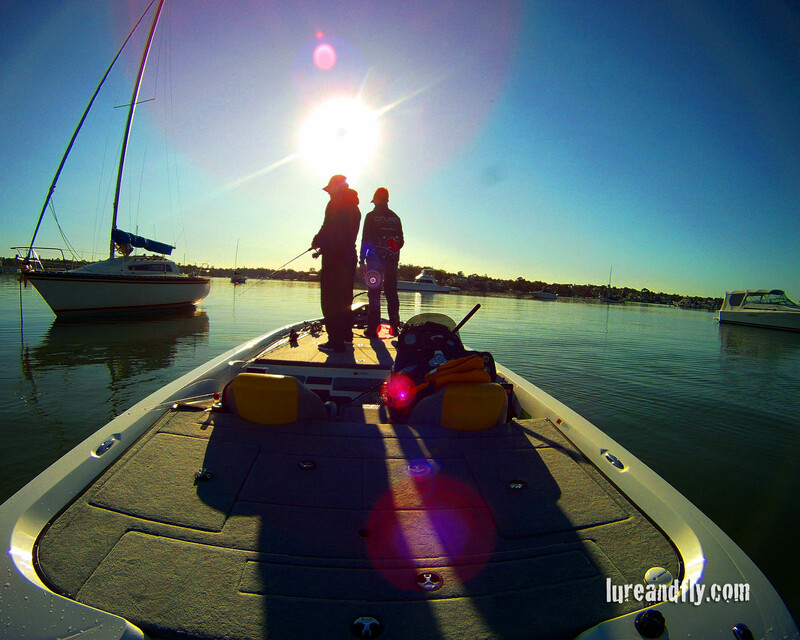 Tune your lure: bending the tow point right or left will make the lure swim right or left respectively. Why is this important? It helps keep the lure in the strike zone for longer, which is where the fish are. 4. Upgrade your trebles: I upgrade the rear treble to size 12 Gamakatsu TWG trebles. In my opinion, the fine gauge and wide gape help improve hookup rates. I check the trebles regularly after hooking fish or getting the lure snagged fish and change them if they are not super sharp. 5. 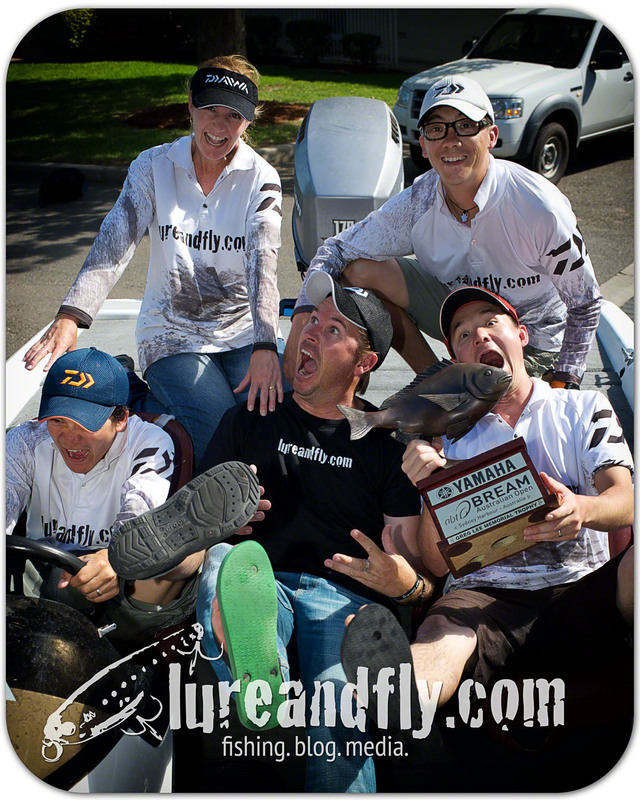 Impact is the key: The key to fishing a crankbait is impact. Impact with the structure, is key. The perfect cast will see your lure clip the mooring line, keel and rudder on the retrieve and this acts as a trigger for the fish. If the lure hit all of these things and didn’t entice a bite, chances are the fish aren’t there. If you are running straight through FC there is some extra stretch in the line. Given this how soft a rod do you find you need to go to or can you use a faster rod in these circumstances? Been an ongoing discussion I have had with a few people and with all these there is no right answer. Just interested in your view. P.S. 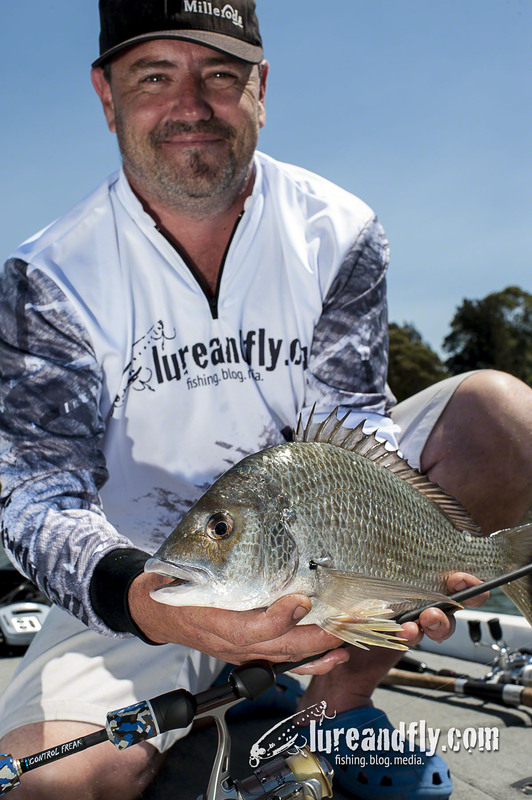 Great article, hopefully the Gippsland bream start biting soon as well. Hi Blair – you’re right, it comes down to personal preference and confidence, but I find that a softer rod that loads more slowly allows the fish to almost hook themselves, and tends to increase my hook up rate. My experience with faster rods is that hookup rates are reduced. In many cases with this kind of fishing, the fish will chase after the lure nipping at it from behind. My theory is that the faster action tends to pull the lure away from the fish after the bite. There is no right answer, and some days the fish will just smash the lure and it probably doesn’t matter what fishing rod and line you are using. To answer Blair’s question about using fast rods: the one can always loosen a reel drag a bit to compensate for a stiffer rod. However as a general consensus, a medium to medium fast rod is better than Fast rod when fishing fluoro straight through (Samurai 203 comes to mind).